fill out the form below; we will get back to you within 24-48 hours. If you are sending your form over the weekend, someone will respond on Monday. 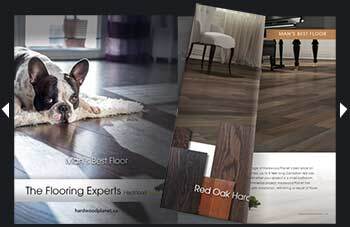 Free Shop-at-Home is available for all our flooring and window covering products. After a brief phone consultation with one of our sales associates, we will arrive at your door with preselected samples, tailored to your specific needs. You can view our samples within your own decor.